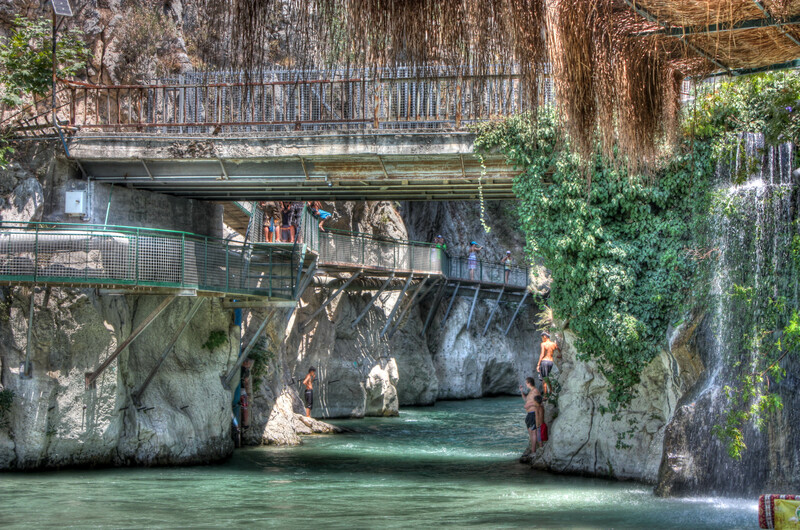 This is a daily tour to Saklikent Gorge, Tlos ancient city and Yakapark nature park from Fethiye. Tour starts with the pick up from your resort / hotel and drive to mountain road of Antalya, to Saklikent Gorge which is 50 km away from Fethiye. During the day, we will visit the ruins of Tlos city which was an Lycian city and the settlement here is 4000 years old. The city is ruined but historian and archaeologist says that the city was one of the most important religious city of Lycia. The settlement of the city is on the hills and its believed in the mythology that Bellerophon lived in Tlos with his flying horse Pegasus and he has a king type tomb in the necropolis dedicated by citizens of Lycia. 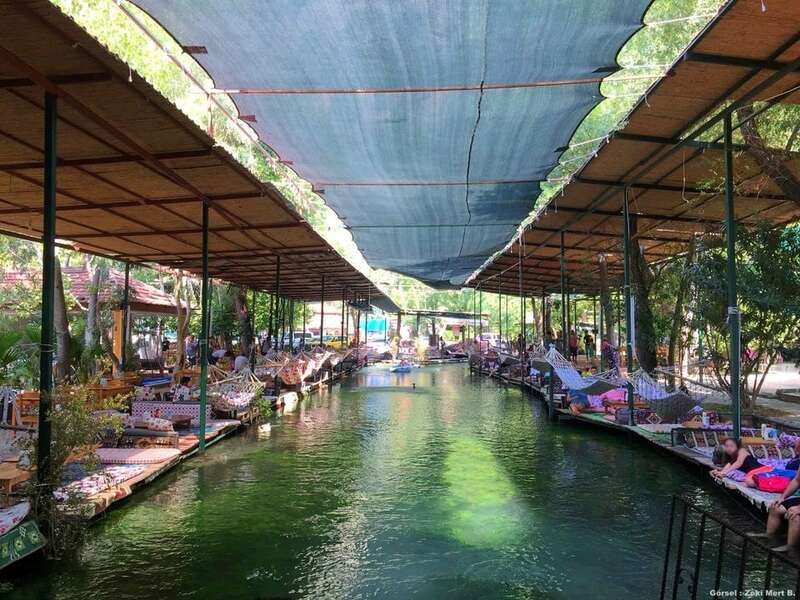 After the mystic air of Tlos, we will go to a trout farm in Yaka village, a hand made heaven with full of water gardens and traditional restaurants. Lunch and a large selection of salads and mezzes will be waiting us here. And the famous gorge! Saklikent! 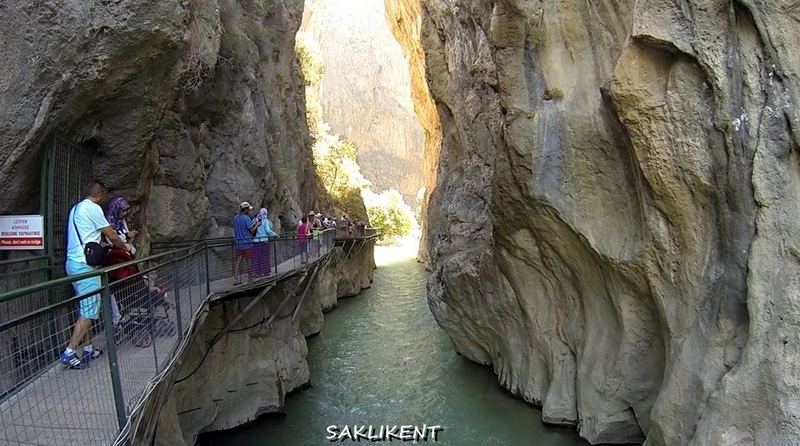 Saklikent gorge is the second longest gorge in Europe. We have to warn you before you get into the water! Its icy cold! You can jump into the water and explore the canyon by yourself or a private guide or if its too cold for you just relax and enjoy the moment on the riverside cafes with a nice hot tea or coffee. After the long day, our coach will drive us back to Fethiye.